Apple has re-released iOS 12.1.2 within days after its original debut on Monday. Notably, the second build of iOS 12.1.2 is available for download for those users who didn’t install the update previously. This means users who already updated their iPhone models to iOS 12.1.2 following its arrival earlier this week won’t receive the second build. The original software update brought bug fixes for eSIM activation on the iPhone XR₹ 74,699, iPhone XS₹ 94,274, and iPhone XS Max. The changelog is apparently the same in case of the second build. However, as spotted by folks at AppleInsider, the second build of iOS 12.1.2 carries a different build number. The original iOS update had build number 16C101, while the re-released update that was pushed on Thursday (in the US) has build number 16C104. Gadgets 360 wasn’t able to confirm the changes in the build number. Apple hasn’t specified the prime reason behind issuing the iOS 12.1.2 update for the second time. However, the new build may include some of the fixes that were missing from the previous release. To recall, the iOS 12.1.2 update was released earlier this week along with bug fixes for eSIM activation on the iPhone XR, iPhone XS, and iPhone XS Max. 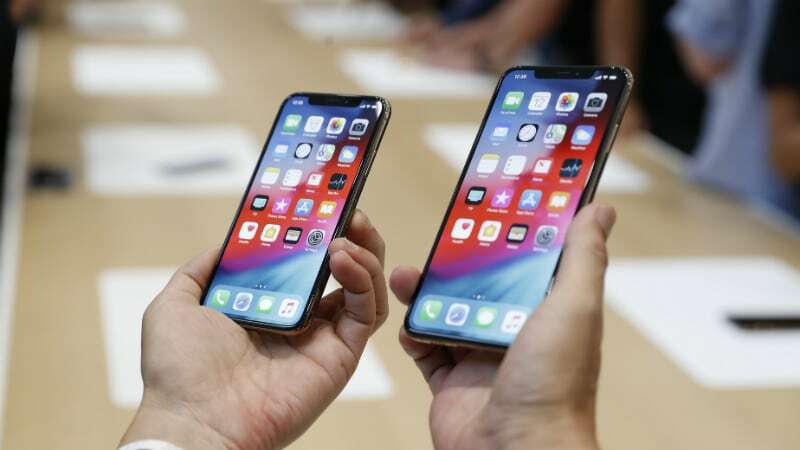 The new version also addressed an issue that could impact cellular connectivity in Turkey specifically on all the 2018 iPhone models. Apart from the new changes, the iOS 12.1.2 update doesn’t come with any security upgrades. The new version was reported to include necessary software tweaks in China to address “any possible concern” about Apple’s compliance with a court order that banned the sales of its older iPhone models. These tweaks are reportedly in the form of a new animation for force closing apps in China, as per a China-specific changelog. The animation results in the apps shrinking to close instead of moving up and off the screen. The iOS 12.1.2 update is compatible with all the iPhone models running iOS 12. To download and install the latest version on your device, go to Settings > General > Software Update and then follow the on-screen instructions.